Welcome to our first weekly update! It’s been a busy couple of weeks. 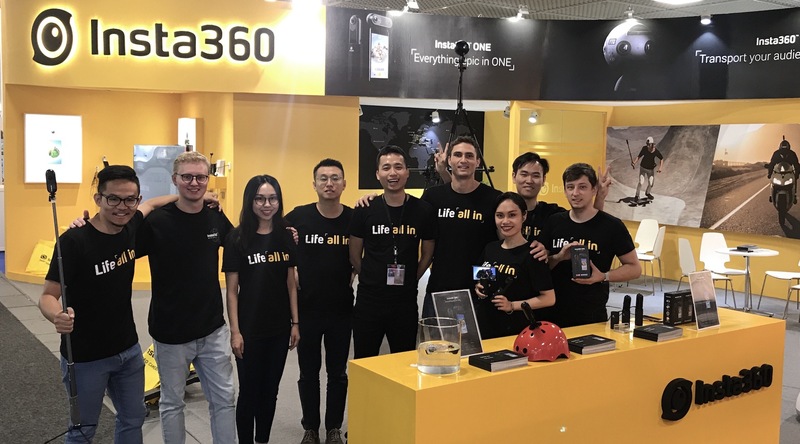 We just came back from IFA Berlin, where we spent our days demoing the Insta360 ONE’s new FreeCapture feature to everyone in sight. 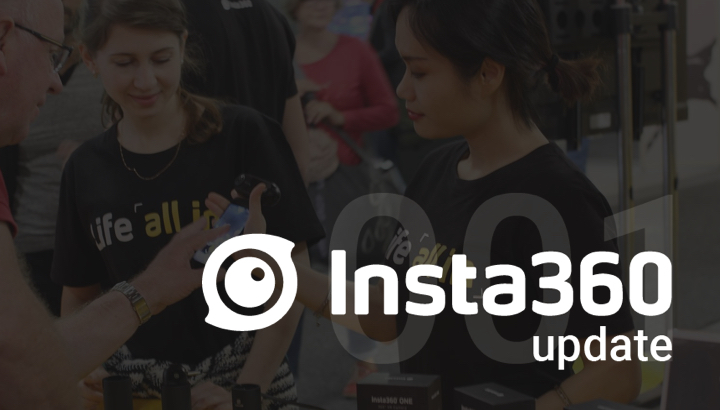 Now that we’ve had a few days to beat the jet lag, we’re kicking off a weekly update series to keep the Insta360 community in the loop about what we’re up to. Max Richter will also be doing an Instagram Story every week for anyone who prefers their news delivered by an amicable, bespectacled German appearing in a vertical format (who doesn’t?). 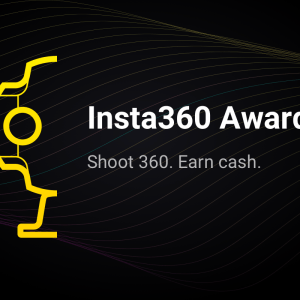 On Tuesday, we launched Insta360 Awards to recognize the amazing creativity and talent that comes out of the Insta360 community. The submissions are already rolling in and it’s not going to be easy to choose the winners. If you missed the news, you can learn all about the program in our previous post here. 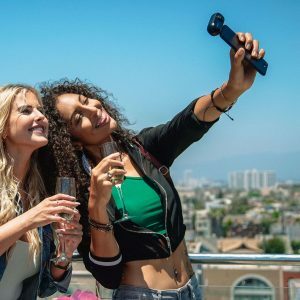 Finally, JK recently outlined the firmware update road map for the Insta360 Pro, which generated eager discussion in our Facebook groups. The potential update that garnered the most attention is Super Resolution, which would allow the Pro to capture photos at quadruple the current resolution. Our R&D team is still busy making the new technology ready for action, but community members will be the first to hear any new developments. As usual, our philosophy is to continue to improve a device long after it’s in the hands of a user — in this still-evolving industry, it’s the best way to make sure our cameras continue to lead the pack and bring users the best experience possible.